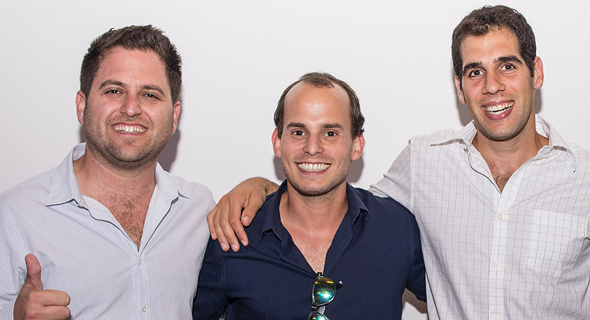 Fusion LA, an accelerator in the Los Angeles area that a runs an entrepreneurship program for startups from Israel, announced a $5 million investment from Israeli private investors in a statement Tuesday. Founded earlier this year, Fusion LA hosted its first six startups for a four-month-long program that concluded earlier this month. The accelerator is currently accepting applications for its next batch, which will start in February. The program offers free office space near the beach in Santa Monica, subsidized housing, and a $20,000 investment in return for some equity in the startups, according to the company’s statement. Fusion LA also pledges to help entrepreneurs who are selected with financial and legal support for the relocation to the United States. Fusion LA startups will be introduced to the ecosystem of investors, entrepreneurs and professional services in Los Angeles. Dubbed Silicon Beach, the region is a growing tech hub featuring companies like SnapChat, Tinder, Dollar Shave Club. As part of the investment, Simon Legziel, an Israeli businessman hailing from a family diamond business became a partner in Fusion LA, according to the statement from the accelerator. The founders of Fusion LA, Yair Vardi, and Guy Katsovich met during their military service in the Unit 8200, Israel’s equivalent of the NSA.